Winner of The Australian/Vogel Literary Award for 2001. A compelling, wild novel based on the true story of a young English woman who survives a shipwreck off the coast of Western Australia in 1835. Winner of the Australian/Vogel's Literary Award 2001. Shipwrecked off the coast of Western Australia in 1835, Dorothea Newell is marooned on Middle Island with other survivors. Stranded, they seek shelter in a sealers' camp. The desolate environment of the island camp is a place where men from all corners of the globe struggle to trade seal skins, and the appearance of women-rare commodities in that place and time-opens a further form of trade. As a desperate means of survival, Dorothea is forced into an alliance with the camp's fierce leader, John Anderson. Skins is the compelling story of Dorothea's emotional and physical journey back to civilisation. 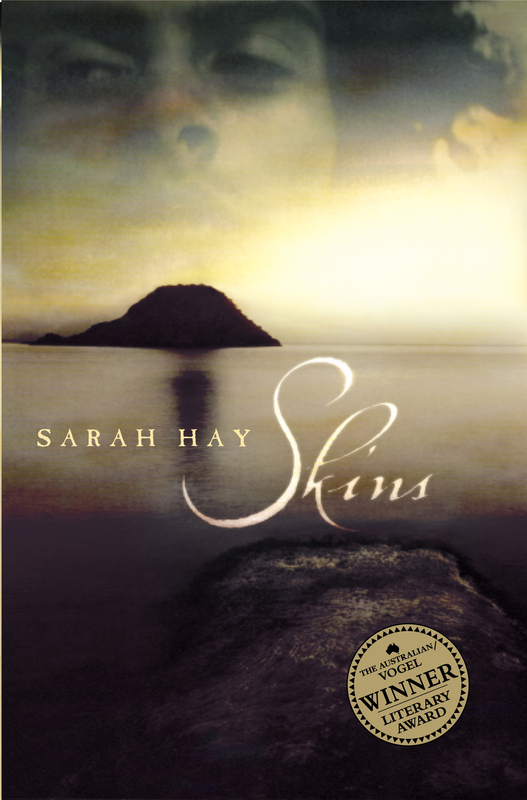 Featuring an immense, wild landscape of ocean and islands untainted by human existence, Sarah Hay writes a remarkable tale of people who have fallen through the gaps of recorded history. Sarah Hay began writing as a livestock journalist for the Western Farmer and Grazier. Prior to that she had worked as a jillaroo on a cattle station in the Kimberleys as well as with shearing teams as a shedhand and farmhand. She is also qualified as an Enrolled Nurse. In 1989 Sarah went to London and after freelancing for a few months joined the national newspaper Today as a diary reporter. On her return to Perth in 1993 she entered public relations. Five years later she left her job with The Rowland Company to begin an Arts degree part-time at the University of Western Australia. She is now in her second year of studies as she took a year off to complete her novel. Sarah grew up east of Esperance on a station not far from the coast but now lives in Perth with her nine-year-old son Robert.